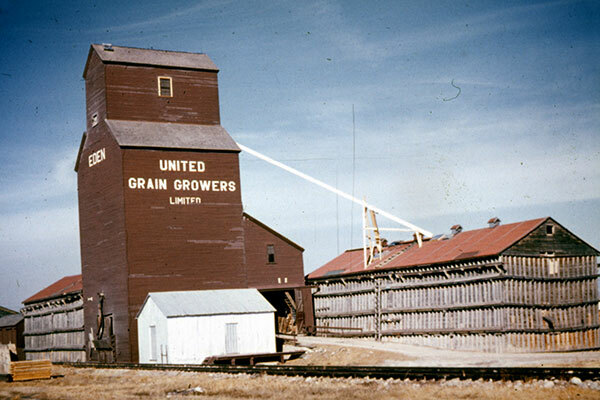 A wooden grain elevator at Eden, on the CNR Neepawa Subdivision in the Rural Municipality of Rosedale, was operated by United Grain Growers. 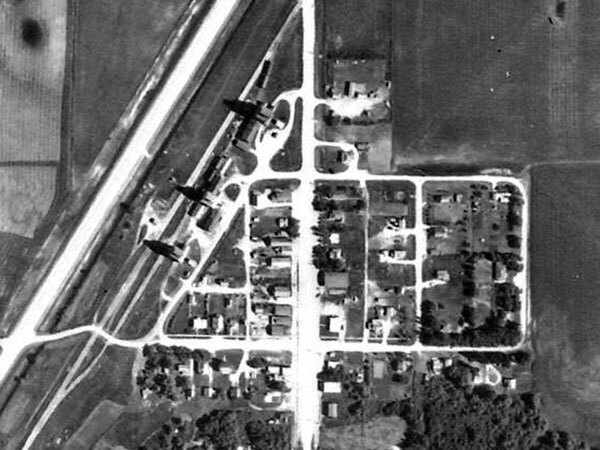 The railway line was abandoned in early 1981 and the tracks were removed. 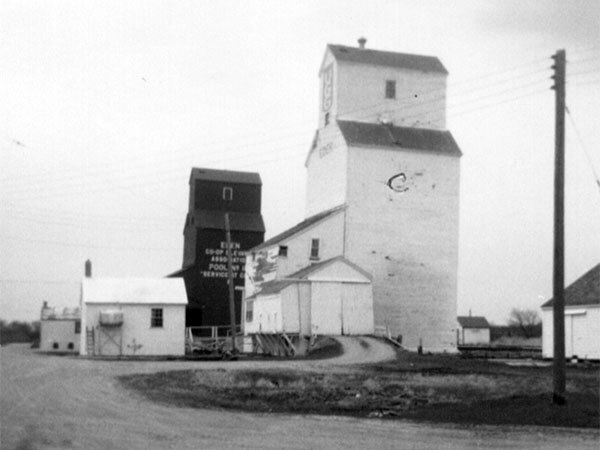 The elevator is no longer present at the site. Arden West topographic map, 62J/6 West, Edition 1, Series A743 [UFS Reference Collection].